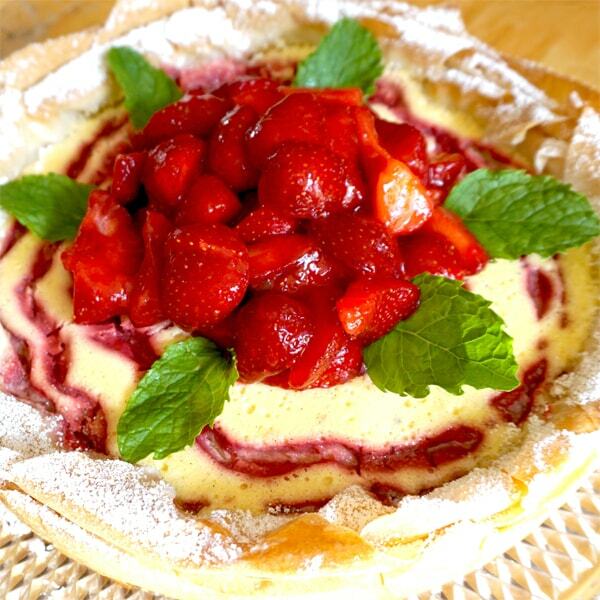 A Perfect Blend Of Mouth-Watering Natural & Organic Sweetness! Satisfy Your Sweet Tooth Cravings In All Your Baking, Preserves, Cooking, Tea or Coffee … GUILT-FREE! Sweetness Has Never Tasted So Good! Isn’t it great to discover that not all sweetners are created equal? 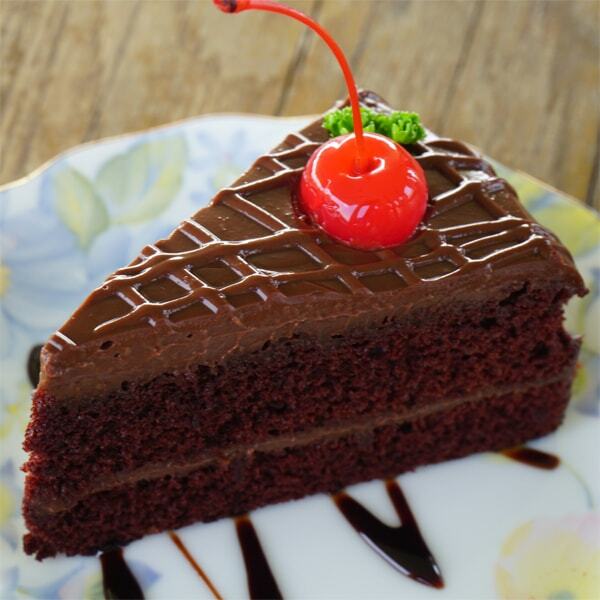 Have you ever had a craving for a mouth-watering sweet and delicious dessert and couldn’t have it? Are you a diabetic or on a special diet and had to say no to something you loved because it had refined sugars and/or high calorie content? If you answered yes to these questions then you will be happy to know you can now “see your cake and eat it too” thanks to TRULICIOUS! 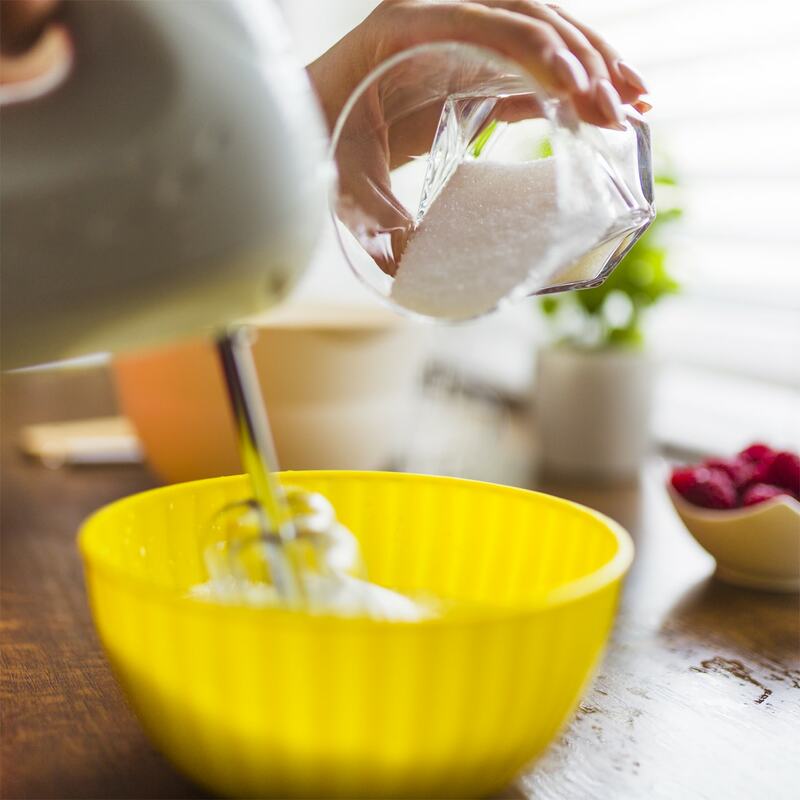 Informed people are looking for healthy choices to help them live a healthier lifestyle; and this includes finding healthy, natural, organic sugar alternatives. To help you achieve this goal we are pleased to be able to offer you a healthy option in TRU sweetness! With the continuing rise of obesity and diabetes in children and adults alike; we sought to help people cut out their dependency on refined sugars such as sucrose and high fructose corn syrup; and replace them with a healthier natural option. A Sweetly Tantalizing Balancing Act! As with all things in life finding the right BALANCE is always the key in getting the best results. When it came to finding that perfect formulation for TRULICIOUS it was no different. Through careful research we found that stevia was the best natural solution that wasn’t only just sweet tasting, but good for you as well. However, there was a common concern that most people had was that although initially sweet there was a bitter aftertaste which led many back to the more refined sugars. We sought to fix this problem and through much experimentation found that ‘perfect recipe’! We discovered a perfect blend between Stevia Rebiana, Vegetable Erythritol, and Monk Fruit that would give your sweet tooth the sweet taste it wants … without the bitterness afterward. So now we had naturally great tasting sugar replacement and with no calories! TRULICIOUS Puts Delicious In Your Dishes! Due to the concentrated sweetness of stevia and monk fruit, a small amount is all you need to bring sweetness back into your life … NATURALLY. No more guilty feeling of ‘cheating’ on your diet or your sugar intake. Now you can feel guilt-free in using a little sweetener in your tea, coffee, or baking yummy cookies and cakes and other treats. The sweet and smooth flavor of TRULICIOUS puts back the “delicious in your dishes”! 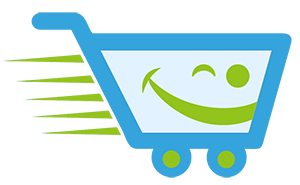 Make TRULICIOUS Your Healthy Sweetener Choice! 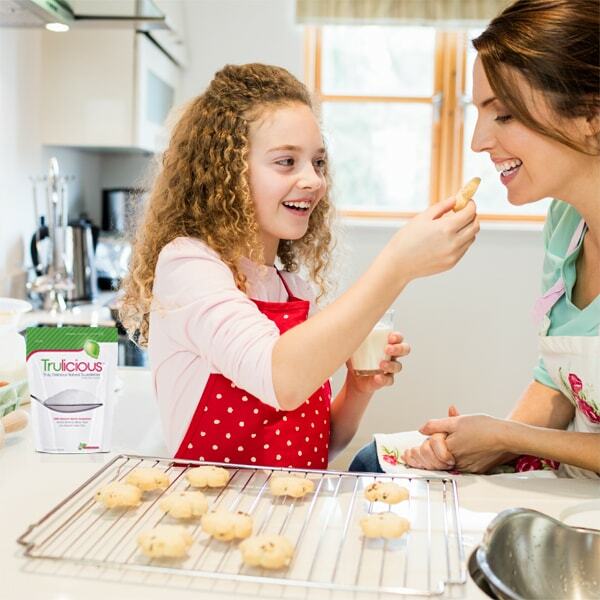 Q: What is Vegetable Erythritol In TRULICIOUS? A: Vegetable Erythritol is a safe sugar alcohol made from fermented natural sugar that is found in corn husks. Because it contains no calories it doesn’t affect your blood sugar and doesn’t cause tooth decay. It is heat stable so you can use it for all your baking needs. It has a balanced sweetness that is ‘just right’ and helps to make your favorite recipes taste great without that artificial ‘too sweet’ taste. 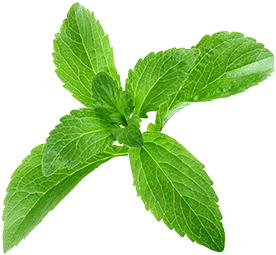 A: Stevia is a very potent sweet herb, originally from South America and the tastiest part of its leaves is where all the sweetness comes from. It is a natural sweetener that tastes approximately 100 to 300 times sweeter than refined sugar. Q: Does TRULICIOUS have a bitter aftertaste like so many other stevia products? A: No. Because of the unique blending of Stevia Rebiana, Monk Fruit and Vegetable Erythritol there is no strong bitter aftertaste. 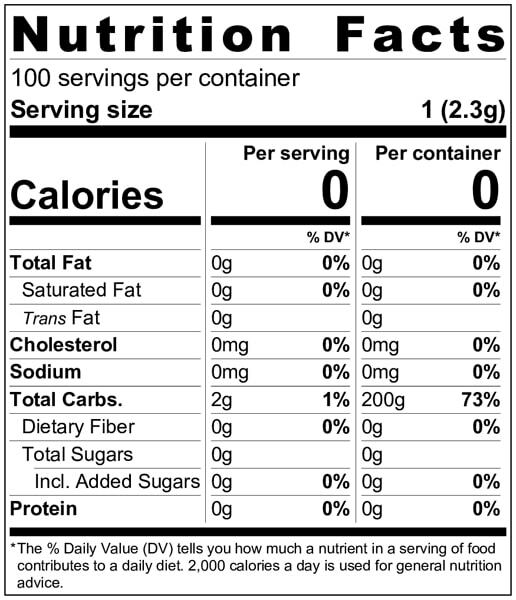 Q: How many calories does Stevia have? A: None. That is what is so great about this sweet wonder of nature! 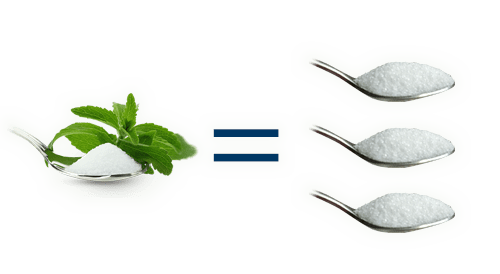 Q: Is Stevia safe to use for diabetics? A: Yes. Although it is sweet it doesn’t raise blood sugar levels like sugar and other artificial sweeteners do. Q: Is Stevia safe to use? A: Yes. Both Stevia and Erythritol have been approved for use in the United States (U.S.) and do not appear to pose any health risks when used in moderation. A: Monk fruit is a small sub-tropical melon that has been cultivated for hundreds of years by Buddhist monks in mountainous regions in Southern China. The sweeteners in monk fruit are extracted by removing the seeds and skin, crushing the fruit and then collecting the juice. Monk fruit is 100-250 times sweeter than sugar and contains zero calories per serving. Q: Are there any healthy benefits from using Monk fruit? A: Yes. Because there are zero calories it is great for those with diabetes and those who want to manage their weight in a more healthy way. It also expands food choices to give you a much wider range of things to eat. Q: Is Monk fruit safe? A: Yes. Since 2010 Monk fruit extract has been generally recognized as being safe for use in the US food supply. Q: Does Monk fruit use GMO’s or artificial chemicals? A: No. 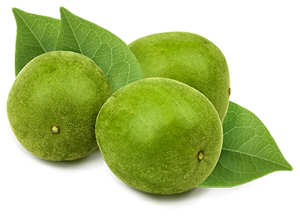 Monk fruit is GMO-free and contains no artificial additives. Q: Is Monk fruit safe for children to use? A: Yes. Sweeteners such as Monk fruit is considered to be safe and useful options for children and teens and can be included as part of a well-balanced healthy diet. Q: Is Monk Fruit okay for diabetics to use? A: Yes. Since monk fruit is a no-calorie sweetener, it will not affect blood sugar levels and may be a good option for people with diabetes to helping to reduce their total carbohydrate and sugar intake. Of course, if you are unsure you can always speak to your health care provider. Q: Can pregnant or breastfeeding women consume Monk fruit? A: Yes. Research has shown that consuming monk fruit sweeteners is safe for expecting or nursing mothers when consumed as part of a healthful diet. However, you may like to speak with your health care professional about further details on proper diet, calories, nutrients, and so on. Q: What is Prebiotic Fiber In TRULICIOUS? A: Prebiotic fiber is a non-digestible part of various types of foods. Prebiotic fiber goes through the small intestine undigested and is fermented when it reaches the large colon. This fermentation process feeds beneficial bacteria colonies (including probiotic bacteria) and helps to increase the number of desirable bacteria in our digestive systems (also called the gut) that are associated with better health and reduced disease risk. TRULICOUS NET WT 8.1 oz. (230 g) bag. Has approximately 100 servings per bag. TRULICOUS also comes in a 4 pack with NET WT 2.5 oz. (70 g) per bag. 1 Teaspoon of TRULICIOUS = 3 Teaspoons of Sugar! Directions & Use: Use to taste. The FDA & Health Canada have not evaluated this product. This product is not intended to diagnose, treat, cure, mitigate or prevent any disease. TRULICIOUS … HOW SWEET IT IS!